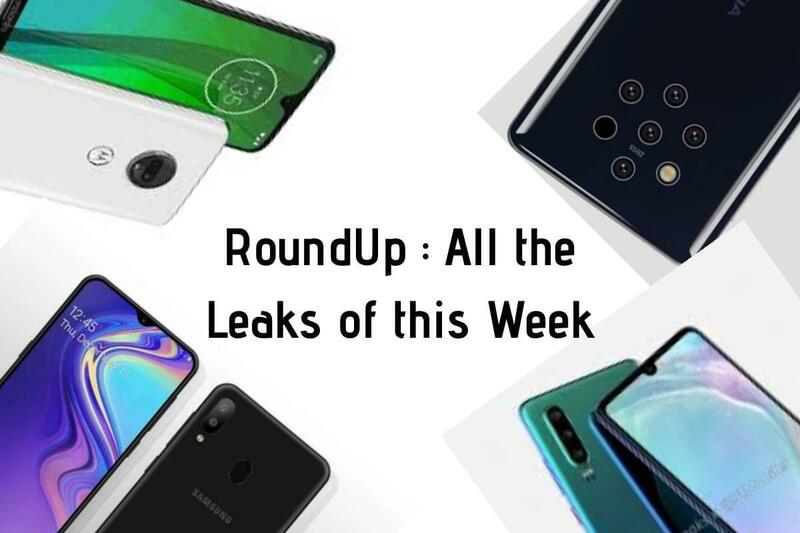 The Manufacturer may have decided to launch these phones at MWC 2019 along with other devices. We know that the F-Series is based on Photography. 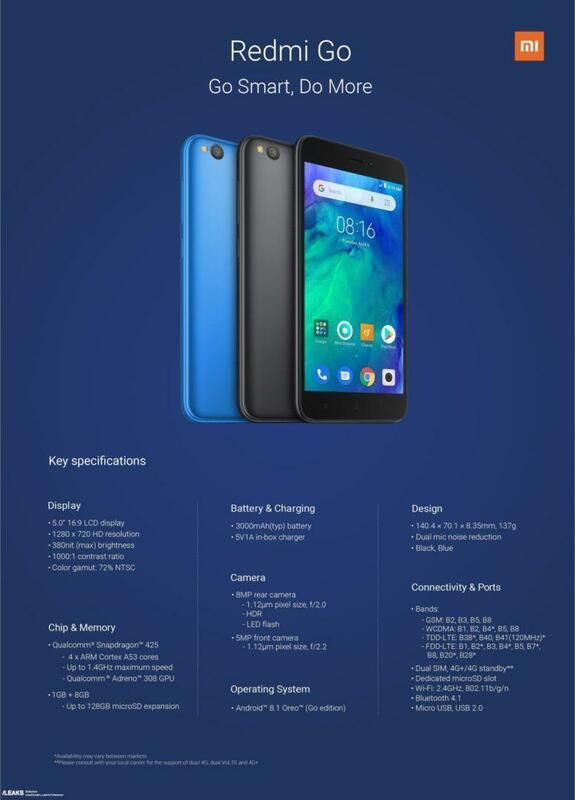 In a report by MySmartPrice, The R17 Neo a lower version of R17 pro would sport a new Snapdragon 670 Chipset officially. It is a screenshot from Eurasian Economic Commission. 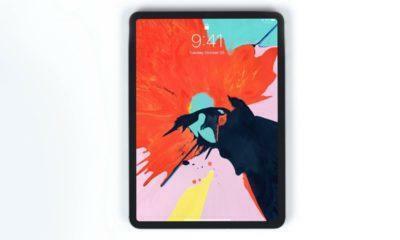 It suggests that Apple may be working on 4 new iPad devices along with a new generation iPod!. Yes, You read it right an iPod! It is expected to arrive around 2H of the year. 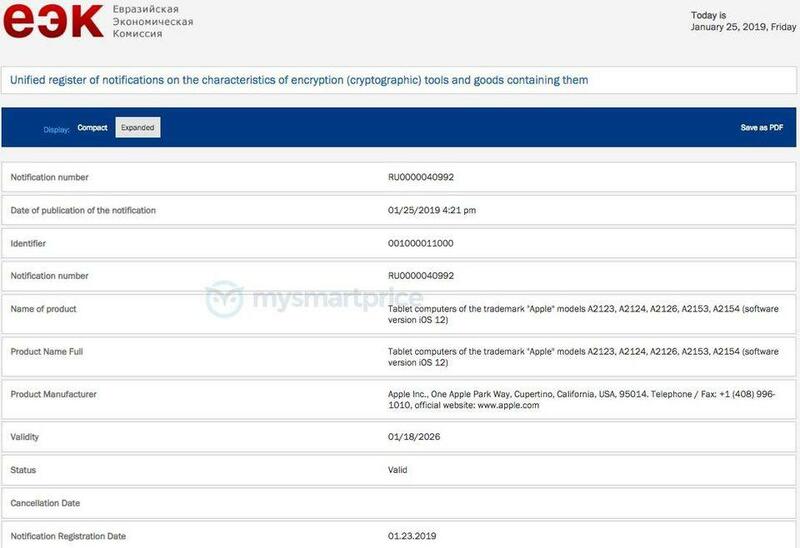 A2123, A2124, A2126, A2153, A2154 these are the Model Numbers of the devices, and they run on iOS 12. This is what we know till now. 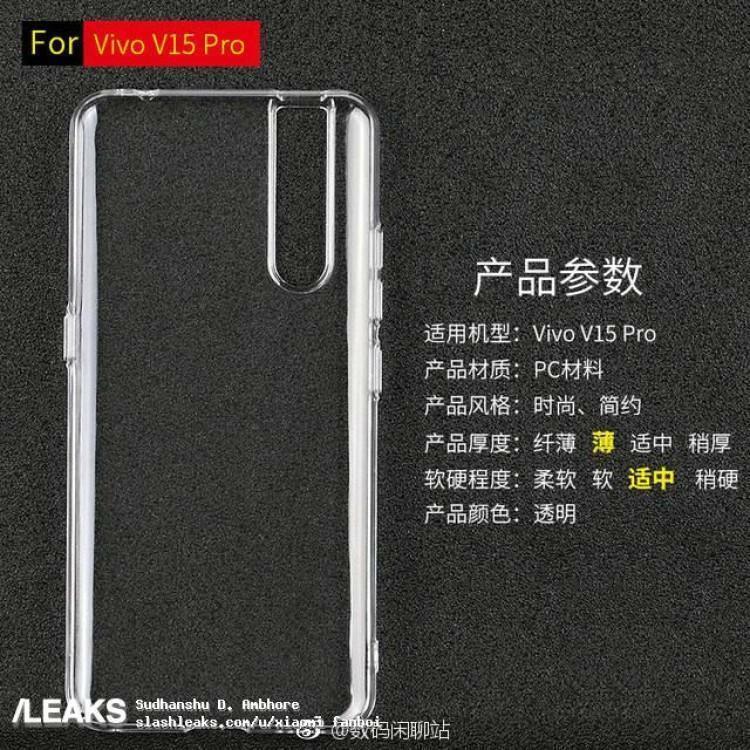 Nokia 9 PureView had leaked last year for the first time, and we expected it to launch in 2018, but the company didn’t launch it but now finally as leaked information suggests, the company may be launching this phone in February 2019. The Phone would give a tough competition to the Pixel 3 as the Nokia 9 PureView sports a Penta Camera Setup on the rear. 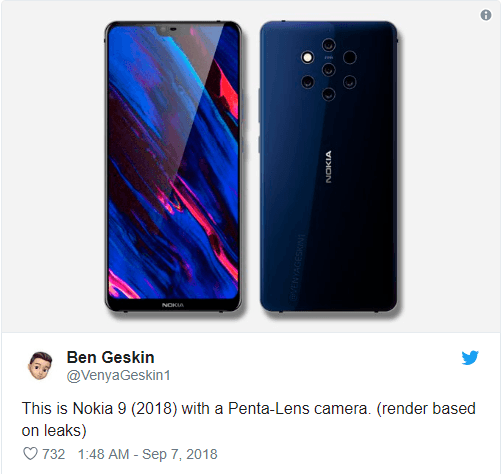 Some Early Renders show us the Nokia 9 PureView with a Penta Camera Setup, a notch, and an under-display fingerprint scanner. This Render was made by Ben Geskin. The Back showcases an Uni-body glass design with Wireless Charging Support. 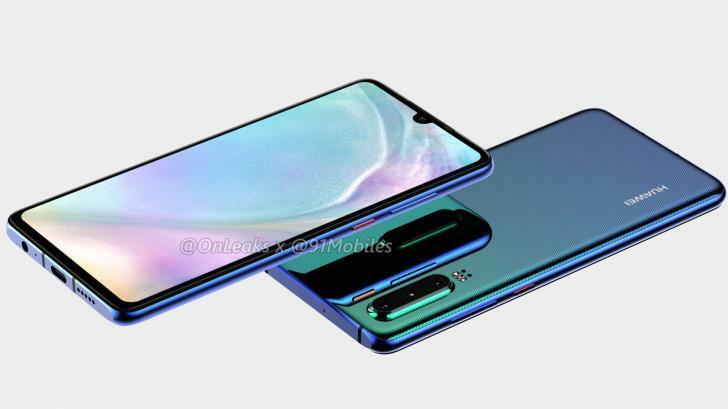 Other Renders by Evan Blass shows us a phone with no notch instead having bezels on both top and bottom with a 5.99inch Display, In-Display FingerPrint scanner, and Penta Camera Setup. 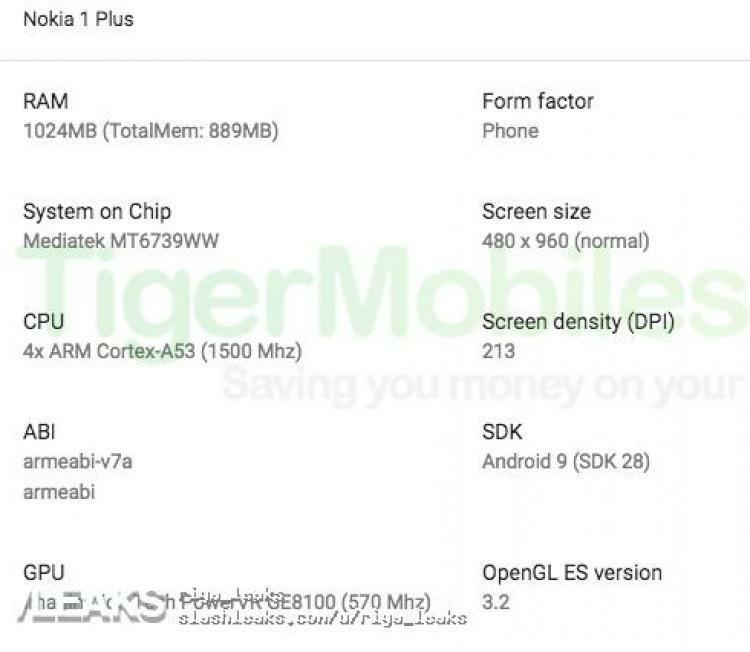 The Screen size is confirmed to be 5.99 inches 2K display, but we don’t know the resolution of the display while we expect it to have a Snapdragon 855 Chip and come with Android 9.0 Pie with Android One Program Out of the box. 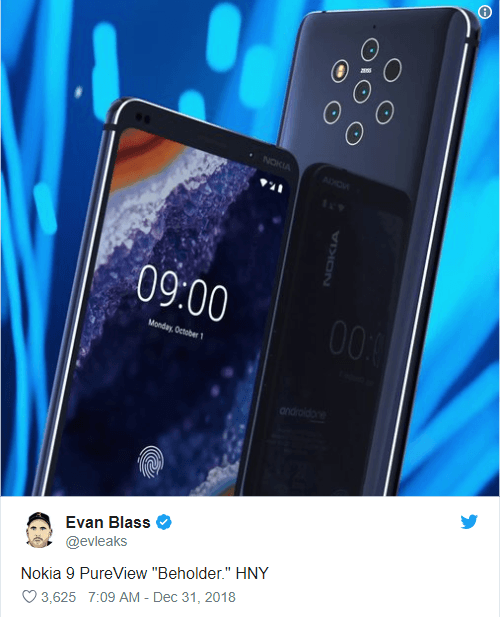 Another Nokia Phone leaked after Nokia’s Flagship Nokia 9 PureView; This would be the cheapest Nokia Smartphone ever launched! The Chipset being used in Mediatek MT6739WW with a GPU of Imagination Tech PowerVR GE8100 GPU which runs at 570MHz. 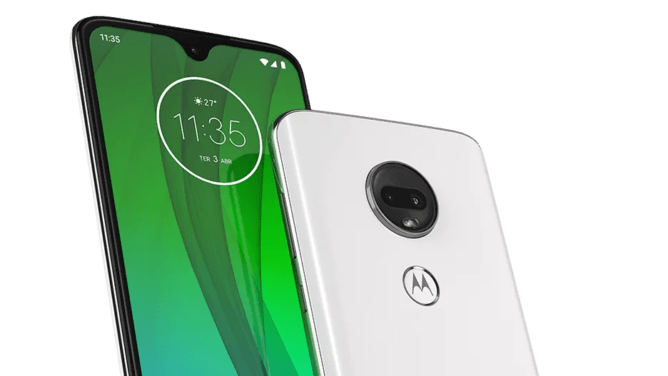 The Screen size is 480 x 960 and running on Android 9.0 Pie and a screen density of 213 pixels. Samsungs most hyped the Galaxy M Series which is to be launched in India, comprised of 3 Phones The Galaxy M10, M20 and the M30 which are to launch in India Today. 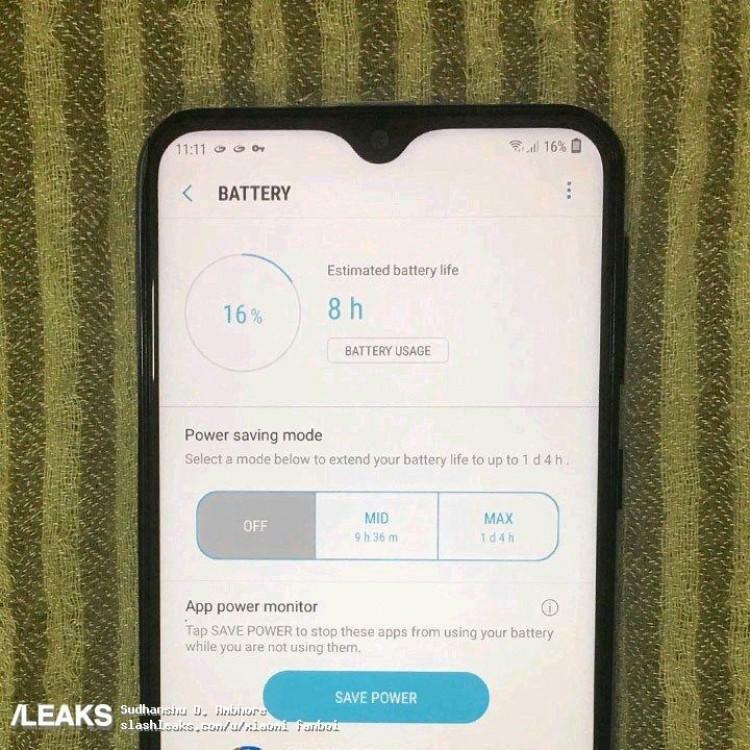 We have got a live picture of the Phone with all the details being leaked such as the Screen Size being 6.3inches, a 13+5MP Dual Rear Camera, an 8MP Selfie Camera and a 3.5mm Headphone Jack with a rear-mounted fingerprint scanner and the main highlight being a massive 5,000mah Battery. That’s All For this week, Stay Tuned for more updates.